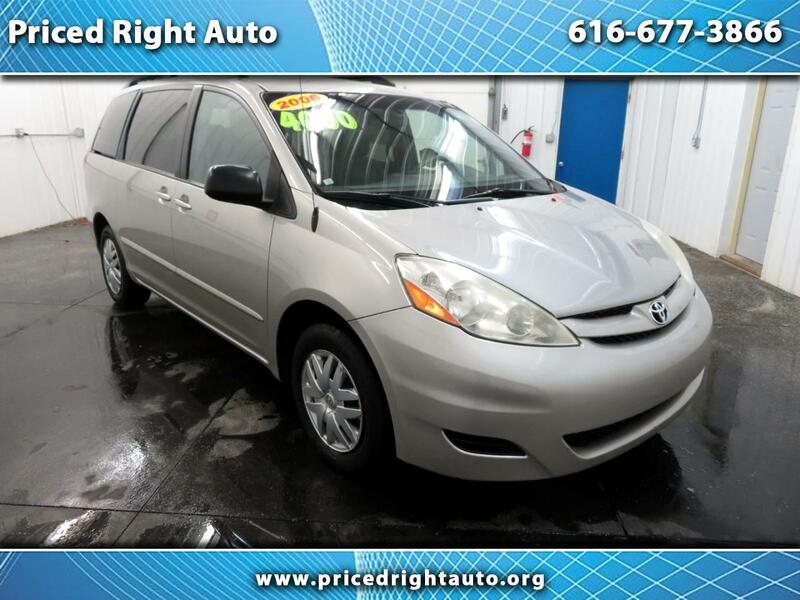 This Vehicle is Part of Priced Right Auto's As Is Program. Priced Right Auto's is Completely Upfront and Transparent to Make Car Buying What it Was Always Meant to Be: Fun, Informative, and Fair. As Is Cars are generally higher mileage, older, lower-priced vehicles that are perhaps 'flawed' in some way. *They are sold with our "BEST PRICE","NO NEGOTIATION"posted on the internet. Just Add Tax, Titile, License, and Doc Fee.